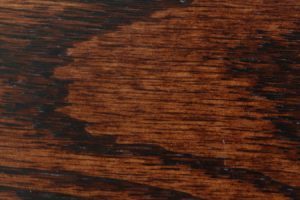 Is there any piece of furniture more regal than the Amish clock? 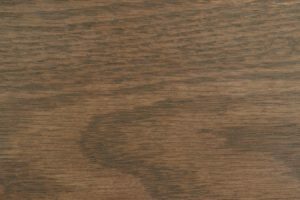 Standing tall and proud, with doors that protect your most prized possessions and a face that appears to be smiling, clocks add elegance to any part of the home. 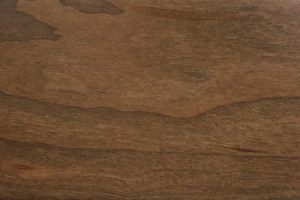 You can place them anywhere, including halls, foyers, living rooms, dining rooms and even the kitchen. 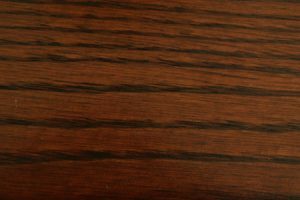 They offer a classy way to tell time. 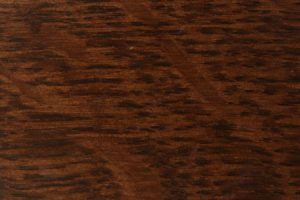 If you want to add some old-fashioned, time-telling flare to your home, consider the McCoy Clock with Glass Door in Oak. 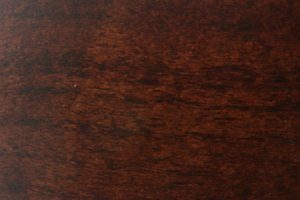 Each one of our clocks is customized to our customers’ preferences. 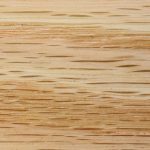 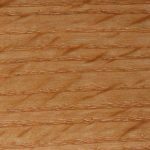 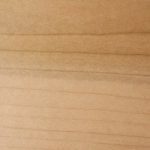 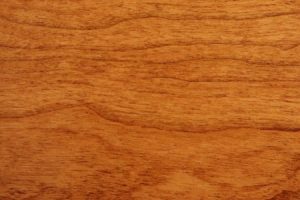 You can choose from four different woods, including cherry, maple, oak and Q.S. 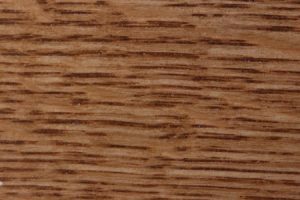 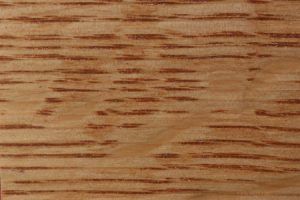 white oak. 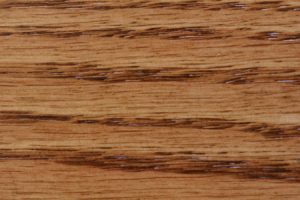 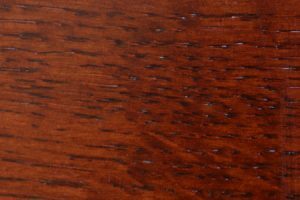 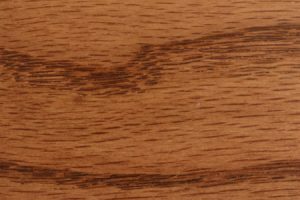 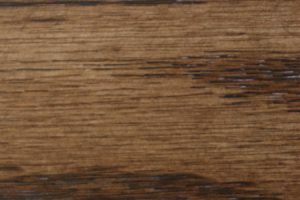 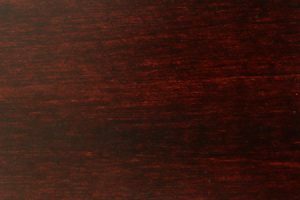 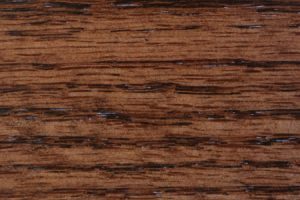 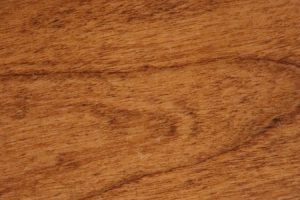 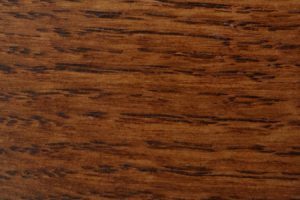 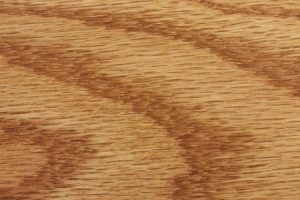 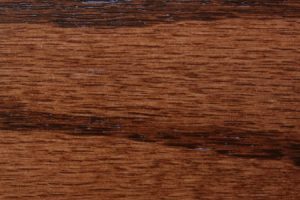 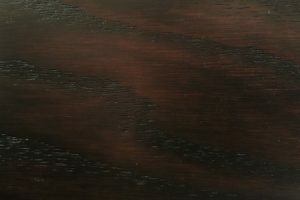 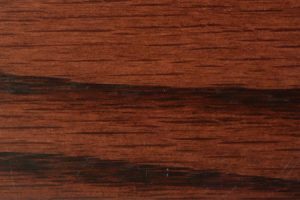 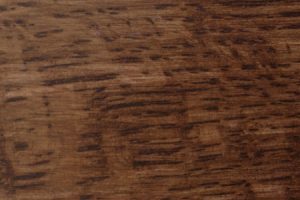 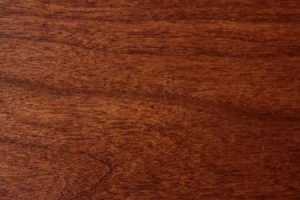 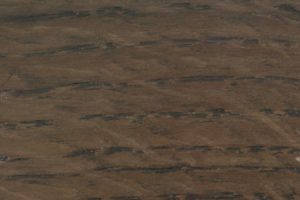 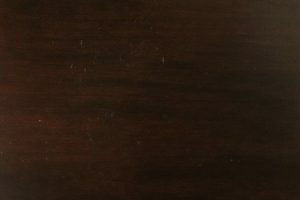 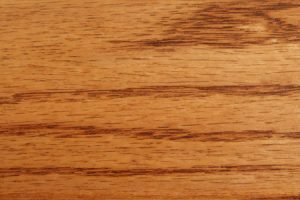 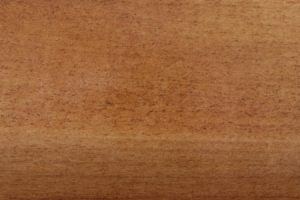 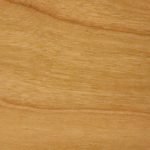 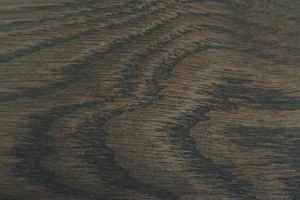 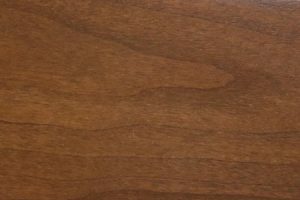 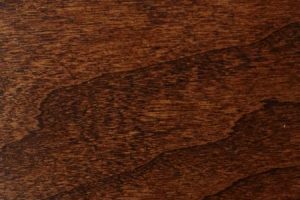 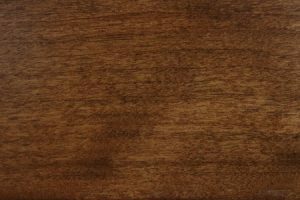 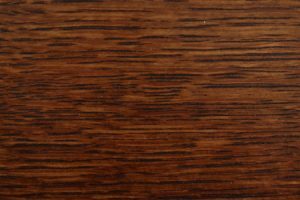 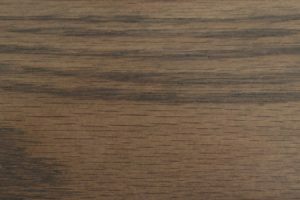 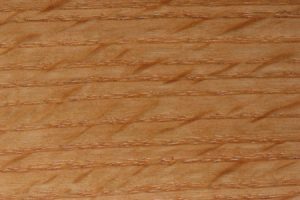 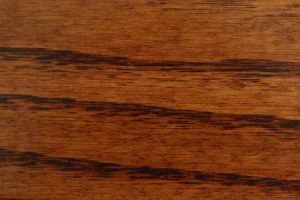 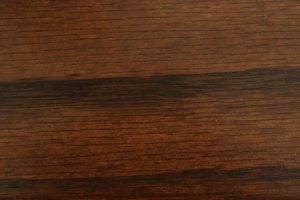 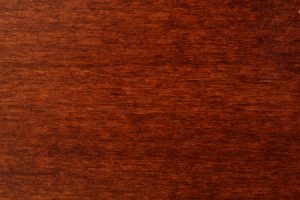 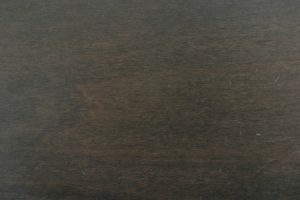 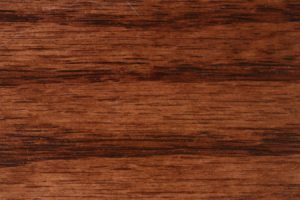 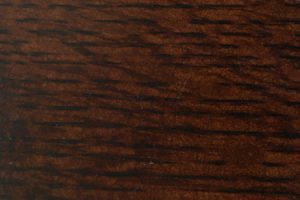 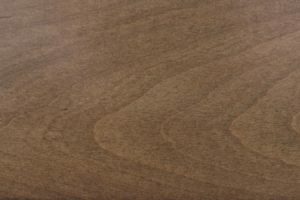 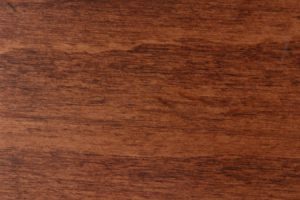 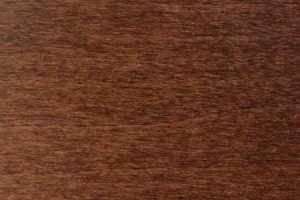 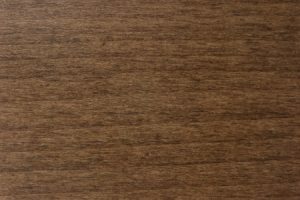 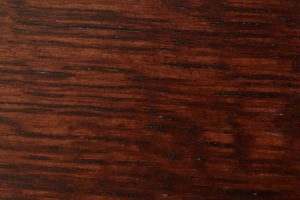 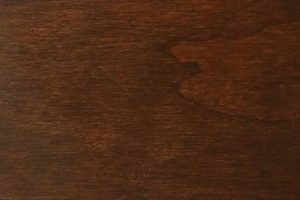 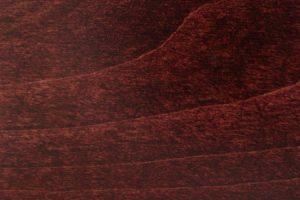 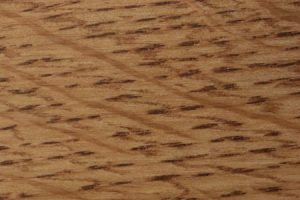 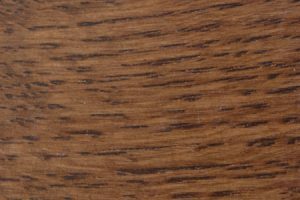 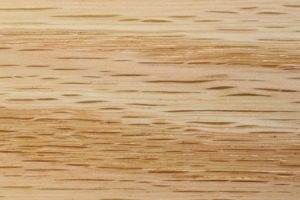 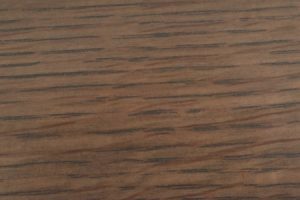 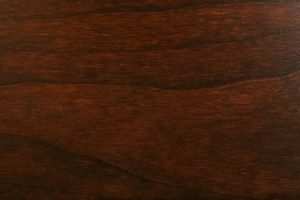 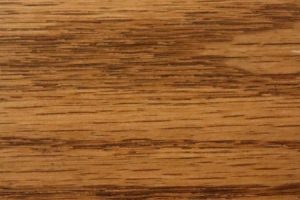 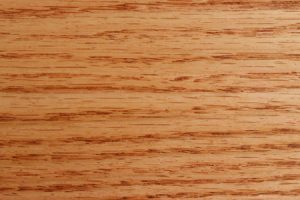 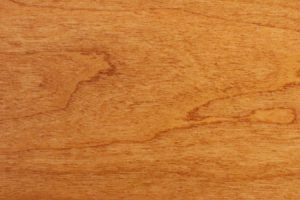 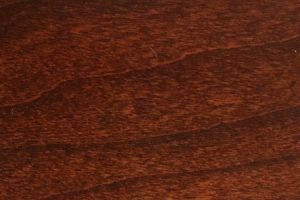 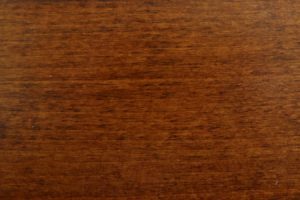 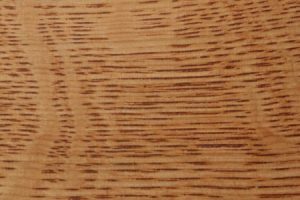 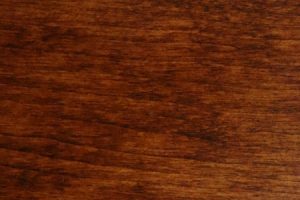 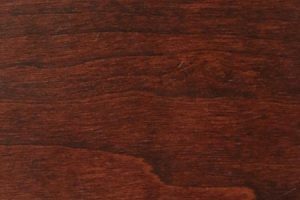 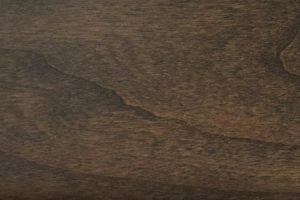 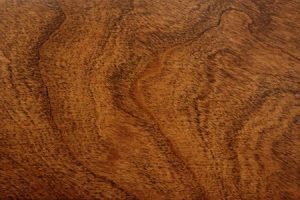 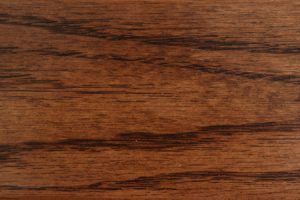 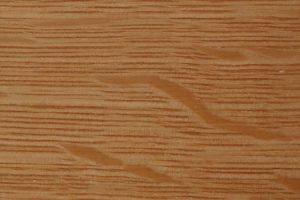 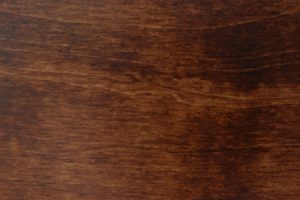 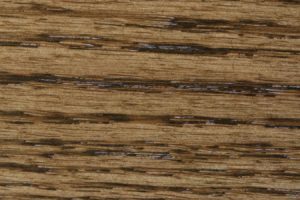 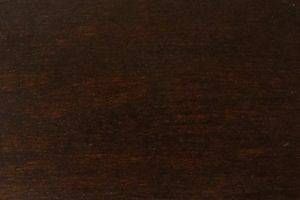 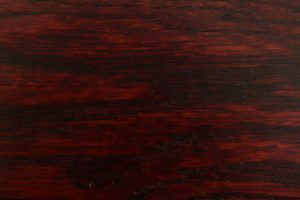 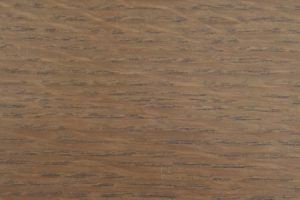 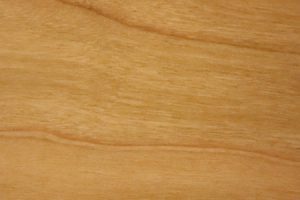 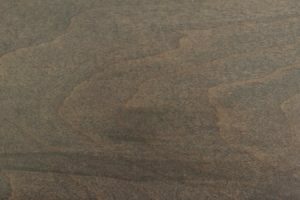 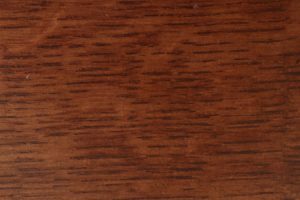 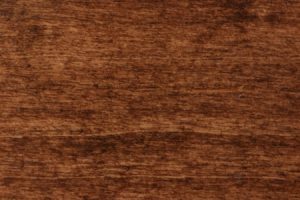 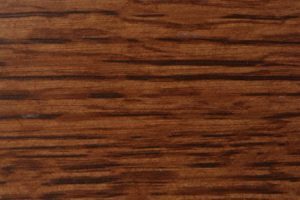 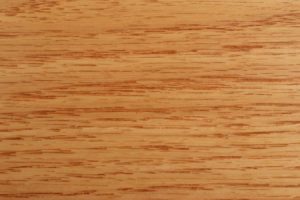 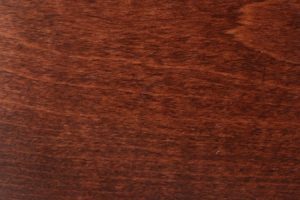 Our stain options range from light, such as Honeywood, to dark, like Boston or Coffee. 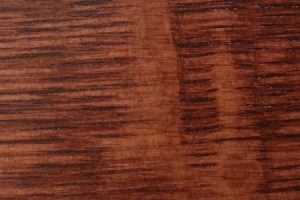 Choose the stain that will best complement your existing décor. 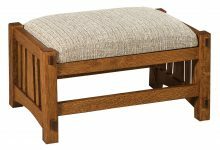 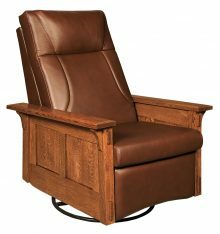 When you order a piece of furniture from AmishOutletStore.com, you get a product made by Amish artisans, using traditional methods passed down over many generations. 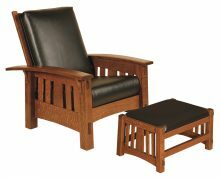 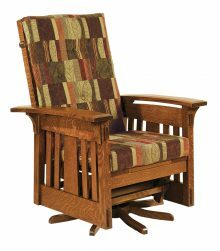 They use the highest grade of materials to handcraft our furniture. 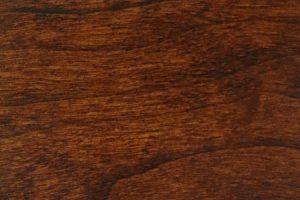 You will treasure the heirloom-quality clock you receive from us. 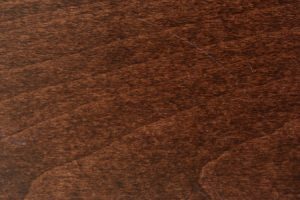 Check out our monthly specials on the homepage, which we offer in addition to our everyday prices of up to 33 percent off. 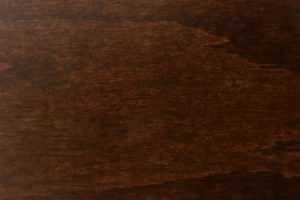 Contact AmishOutletStore.com today to buy your new clock.